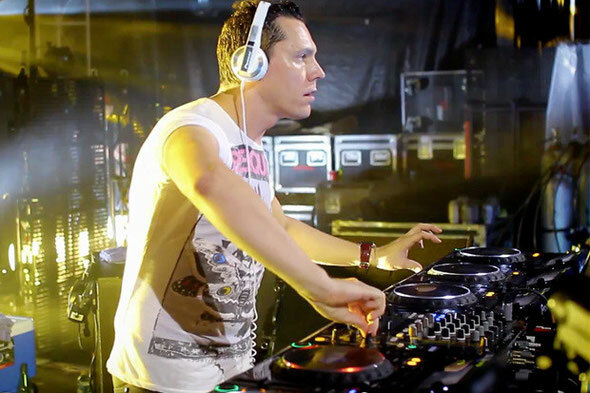 International superstar DJ and producer Tiësto announced the April 24th release of his new mix album, ‘CLUB LIFE - Volume Two Miami’, via his own record label, Musical Freedom. The second installment in Tiësto’s ‘CLUB LIFE’ series is inspired by Miami - one of the world’s premiere dance music cities. The album offers unique access to Tiësto’s Miami, a city renowned for its world-class night life, beautiful party goers and everlasting summers. Tiësto crafts the ‘CLUB LIFE’ experience using his own exclusive original productions and remixes as the driving force behind the album. Exclusive songs, written by Tiësto specifically with the Miami club culture in mind, include the enormous Wolfgang Gartner collaboration ‘We Own The Night’, the aptly titled ‘Chasing Summers’, and a high energy team up with Russian trio Swanky Tunes on ‘Make Some Noise’. 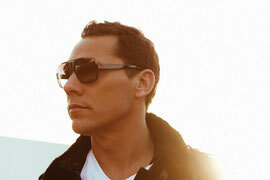 Tiësto explains, “I picked Miami because it’s one of my favorite cities in the world. There’s so much to do, the club life there is amazing, it’s a very glamorous city. I play in Miami a couple times a year and that’s where I got my inspiration from on this album. Rounding out the mix, Tiësto calls on his fellow DJs and producers, sprinkling in personal favourties from his Musical Freedom label as well as exclusives: Baggi Bagovic’s ‘If A Lie Was Love’, Sultan + Ned Shepard’s emotive ‘Walls’ and Avesta’s festival anthem ‘Arena’ all inject a dose of contrast and balance. Tiësto will be supporting the album throughout 2012, starting with his March 23rd headlining performance at the Ultra Music Festival in Miami and continuing with more than 100 dates on the CLUB LIFE world tour.